ALL community members from Yarloop and surrounding areas will be invited to participate in a consultation process to help determine the future of Yarloop. State Recovery Controller Ken Michael said the consultation would be carried out concurrently with the State Government-led clean-up efforts in the area. 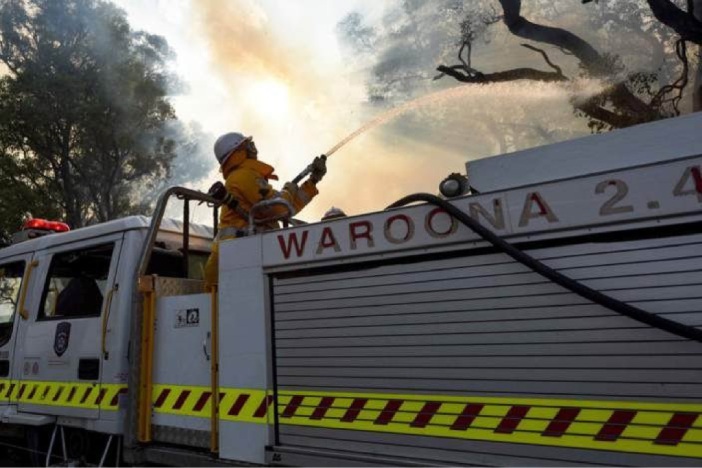 In January, bushfires swept through more than 72,000ha and wiped out 181 homes and businesses in the Waroona and Harvey shires, all but destroying the town of Yarloop. Many people left the area and have been unable to return due to the complex nature of the clean-up which involves managing asbestos-related sites and hazards such as burnt-out car bodies and unstable structures. Dr Michael said there was no pre-determined position on the future of Yarloop. “Our goal is to support the community members and shires to find the best option to help recover from the bushfires,” he said. Consultations will be confidential and aggregated information analysed with the shires and broad options developed. The results will be presented to the community for further discussion. Dr Michael started the community consultation process last Thursday at Harvey. The State Government took responsibility for project management of the clean-up of fire-affected areas in February, with agreement from shires.